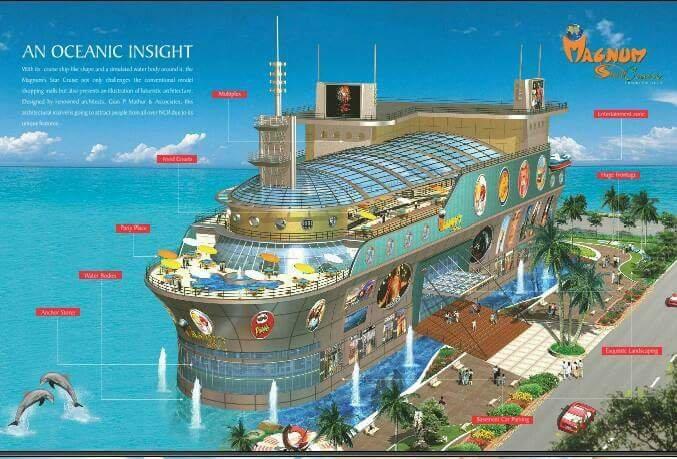 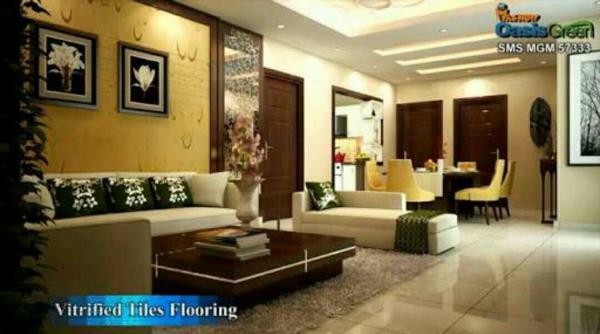 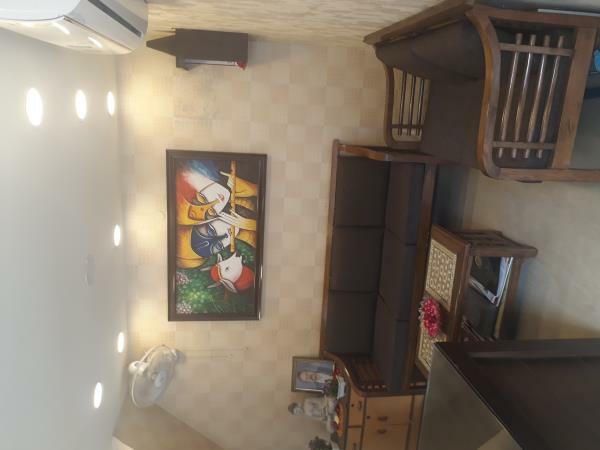 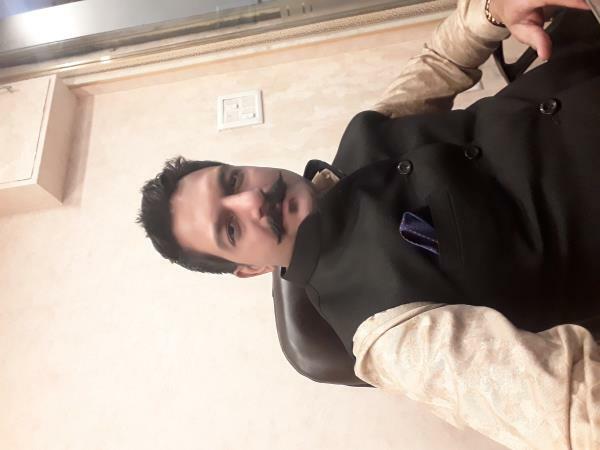 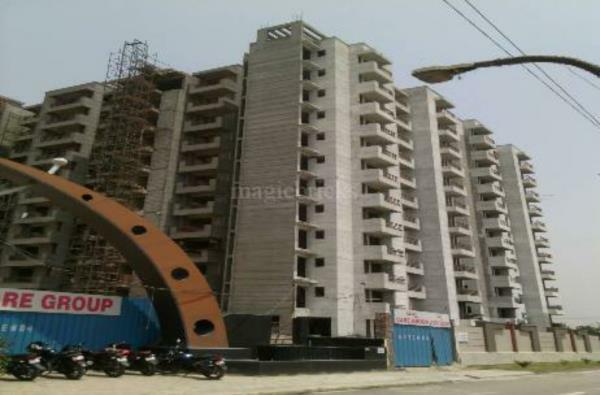 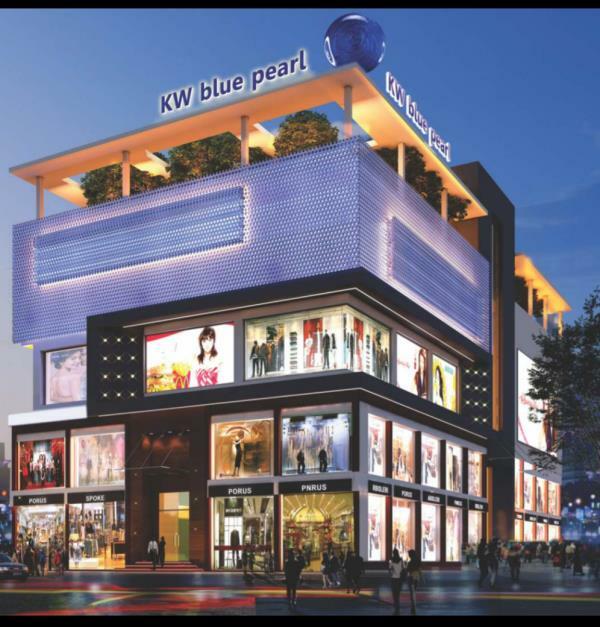 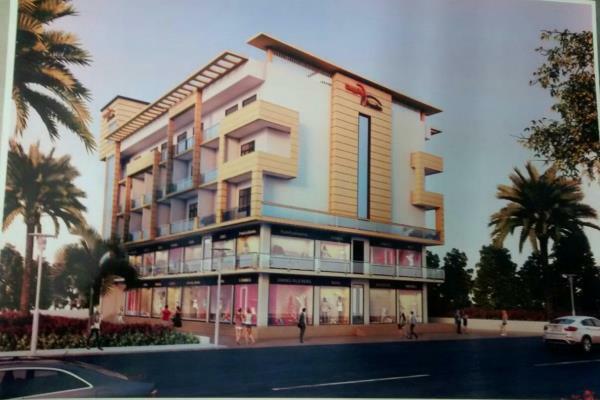 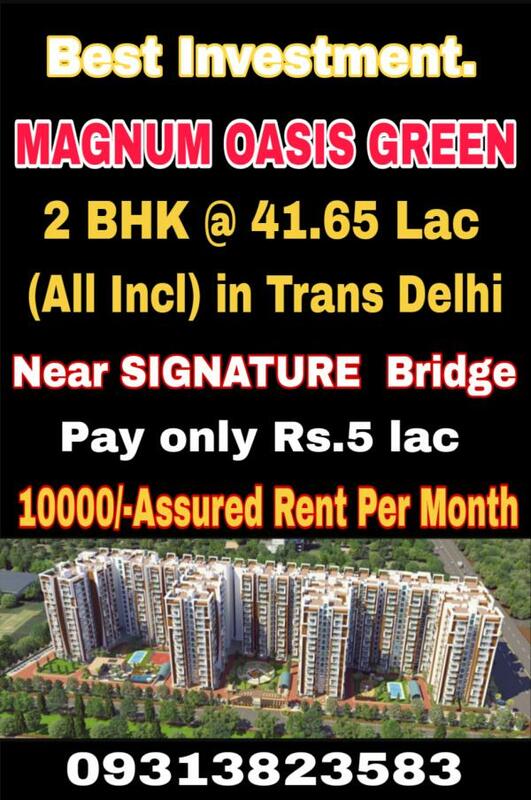 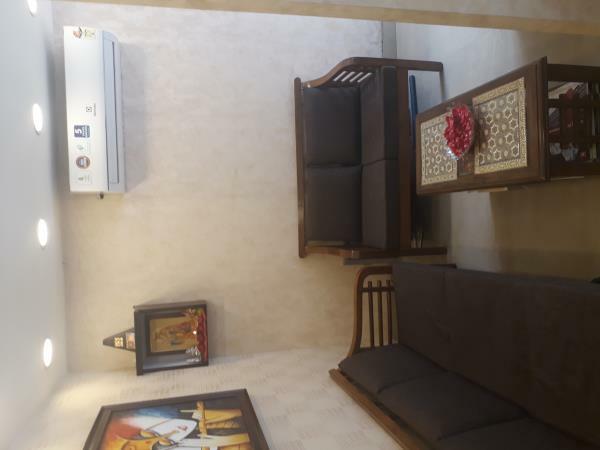 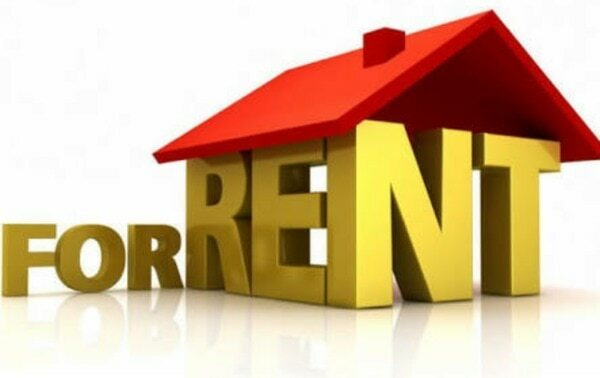 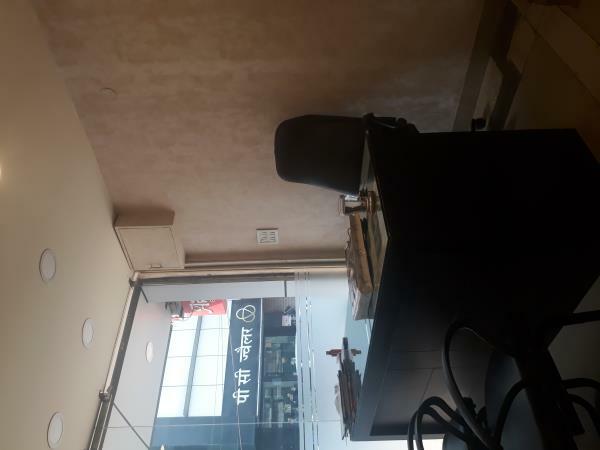 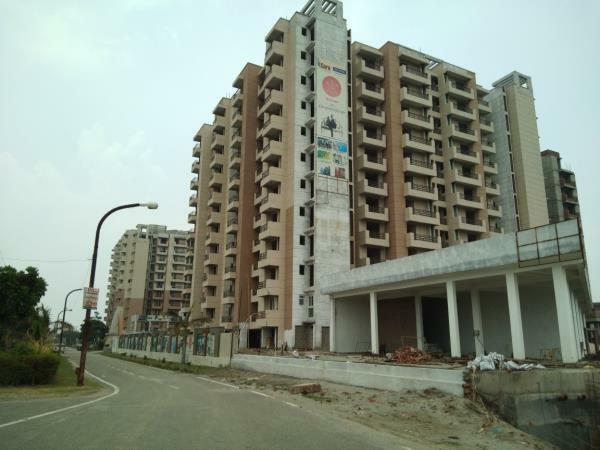 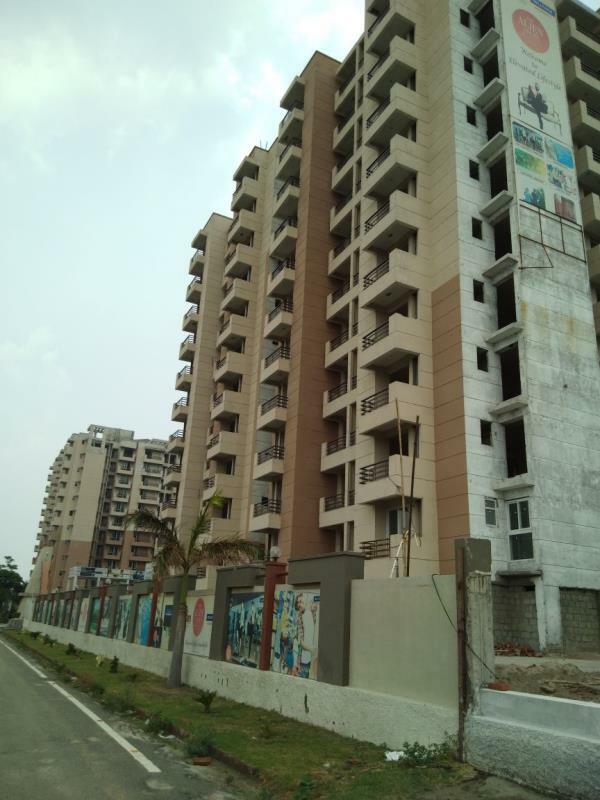 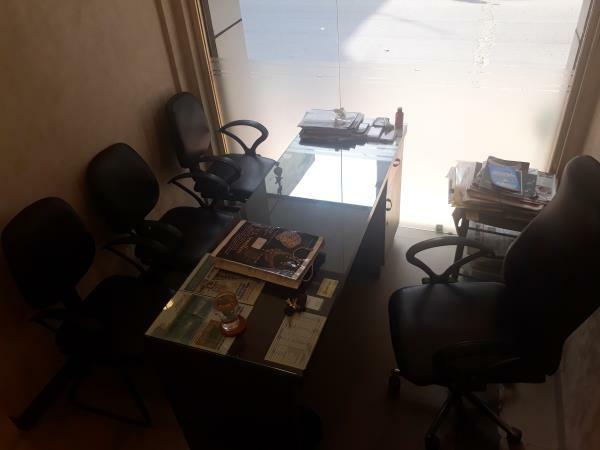 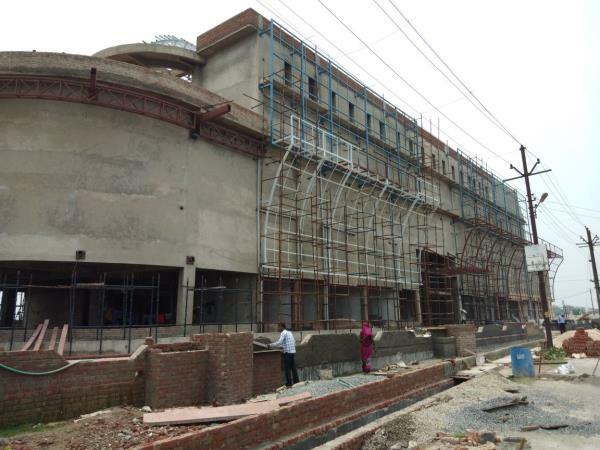 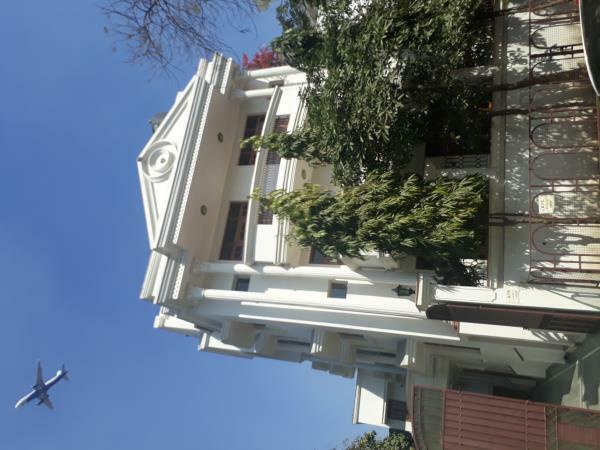 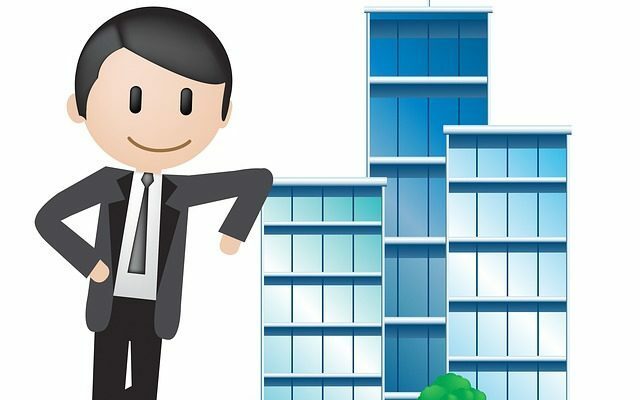 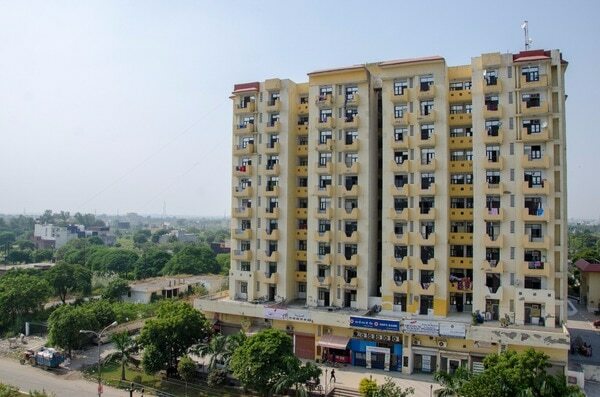 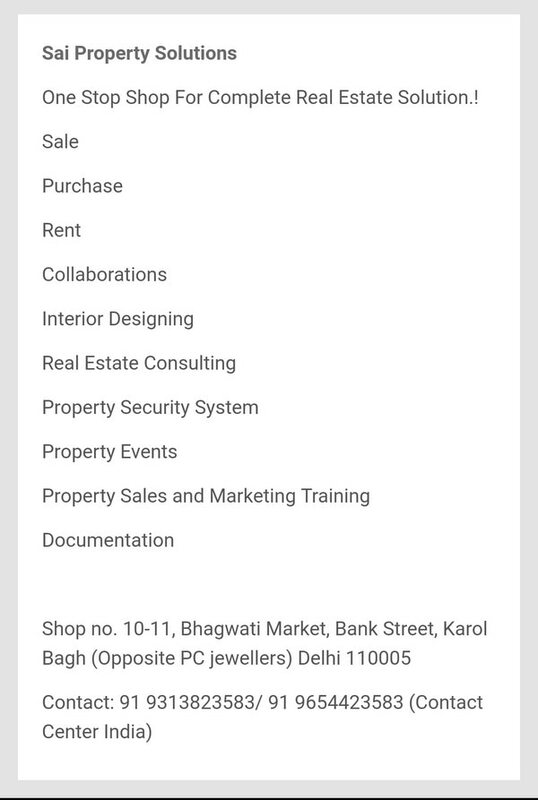 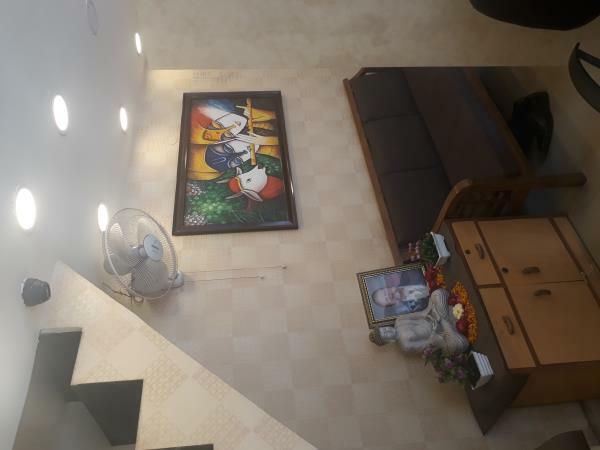 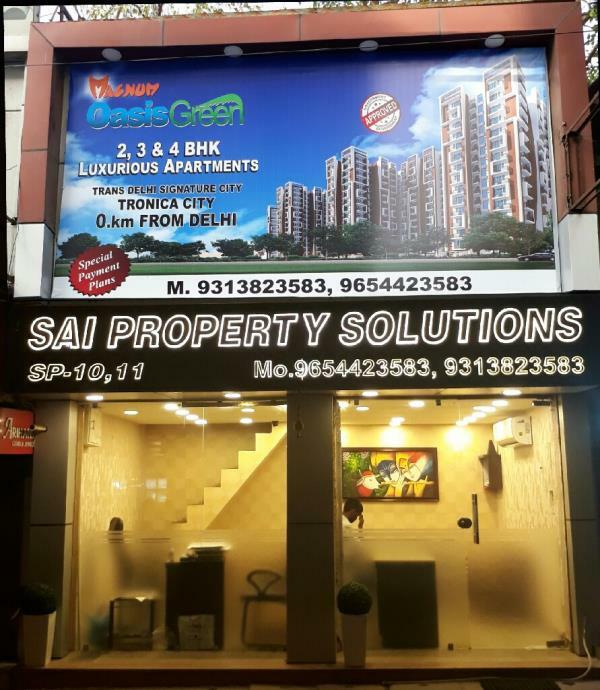 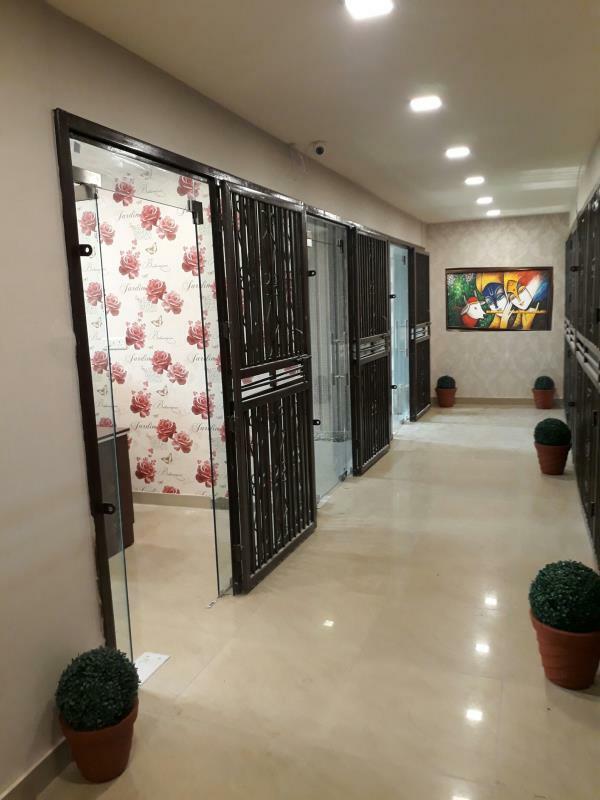 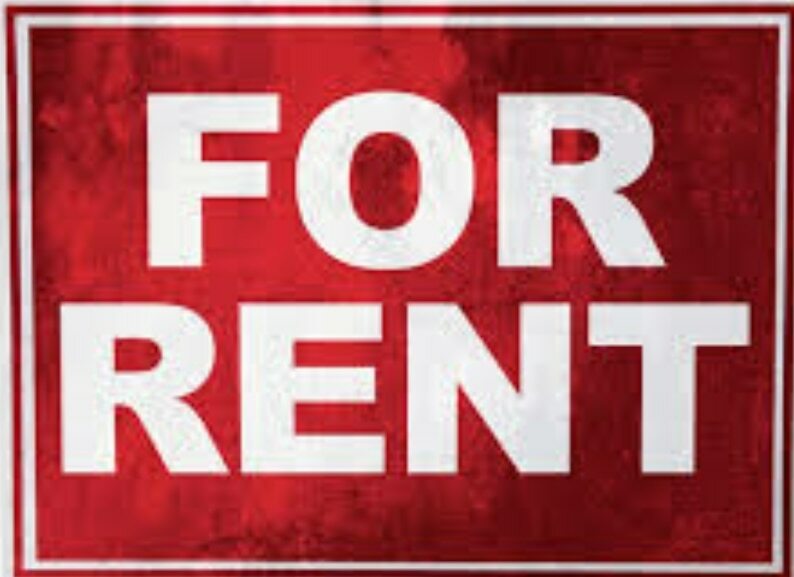 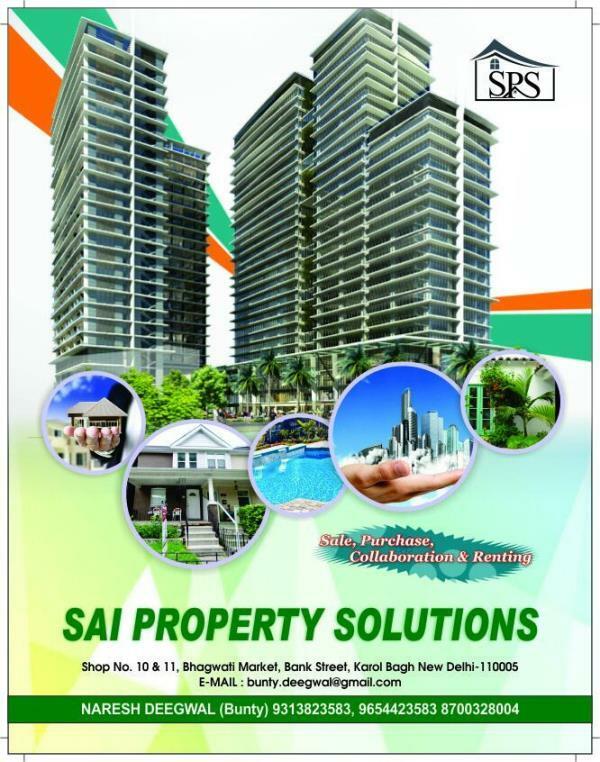 Commercial Properties in Central Delhi ! 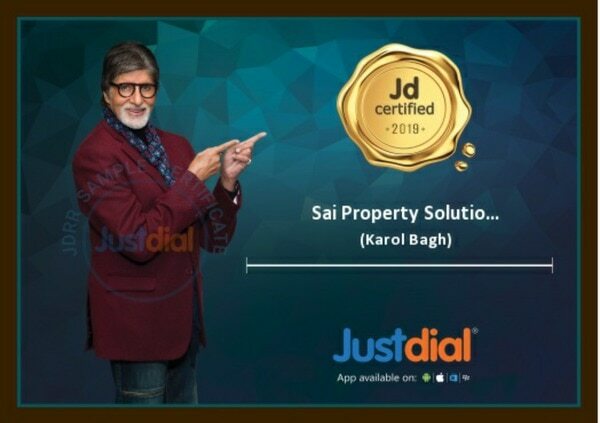 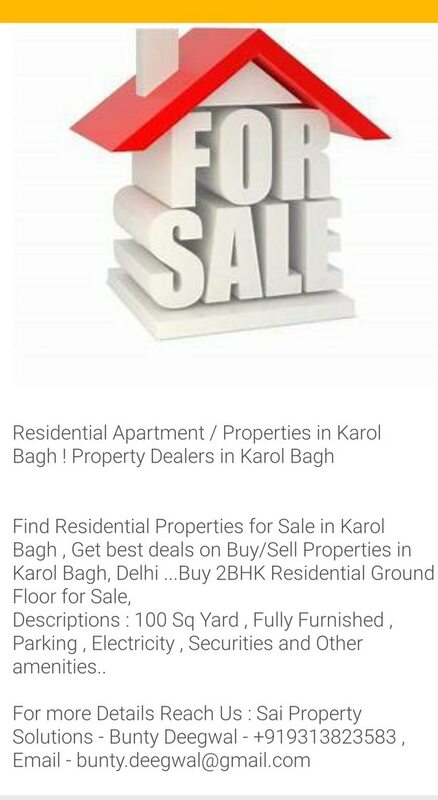 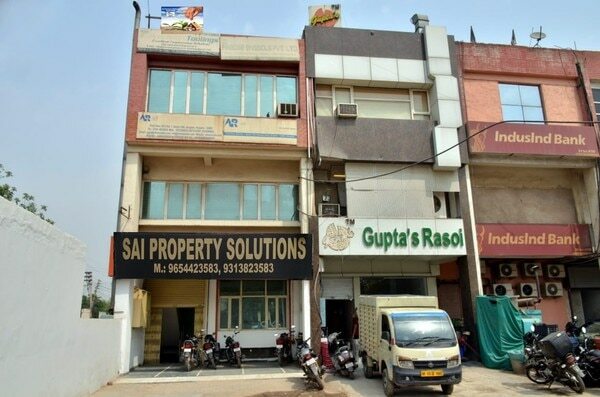 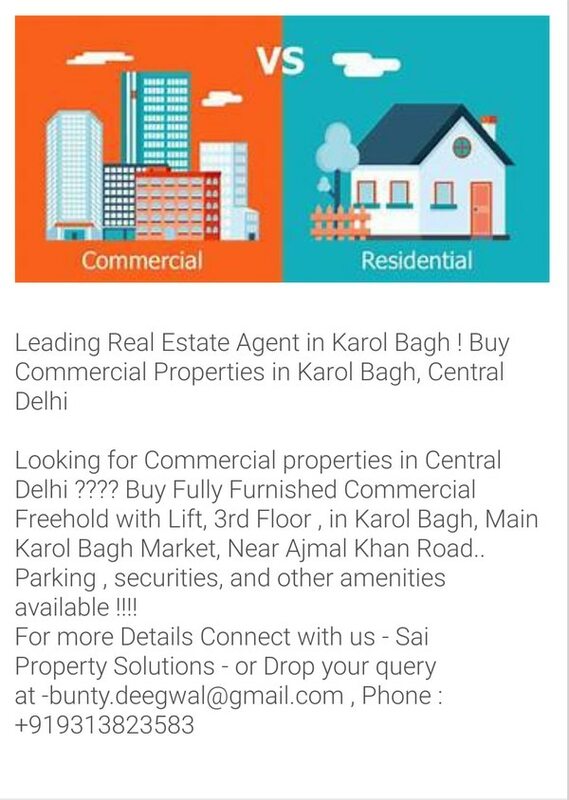 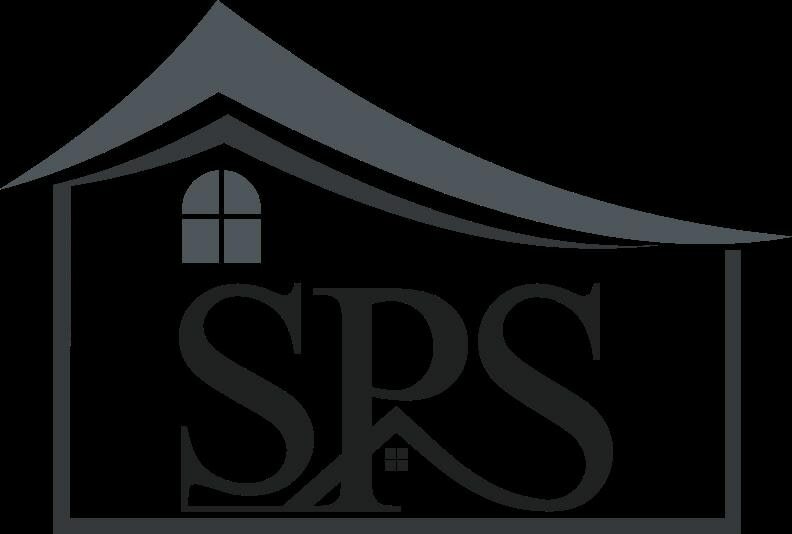 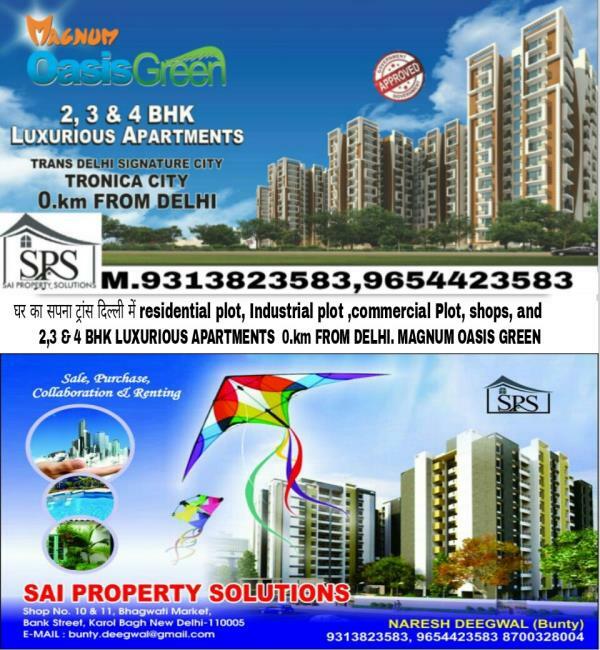 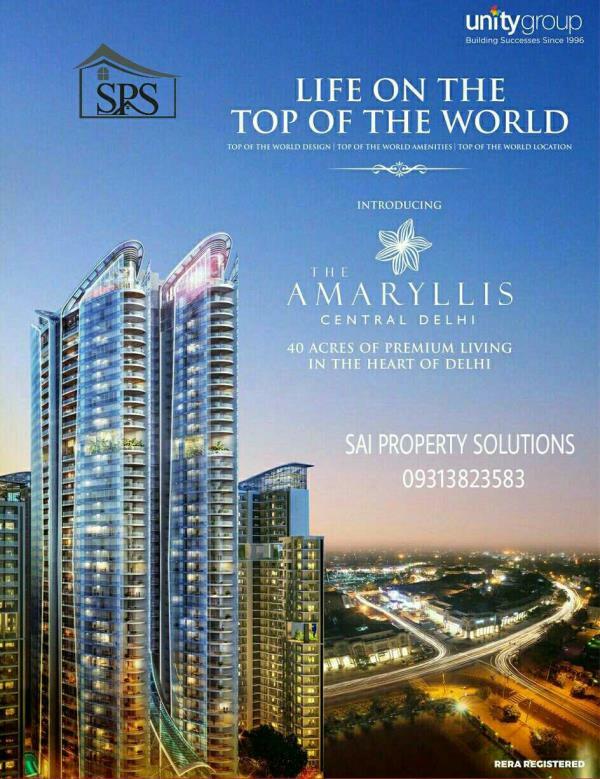 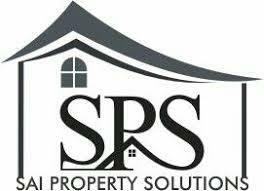 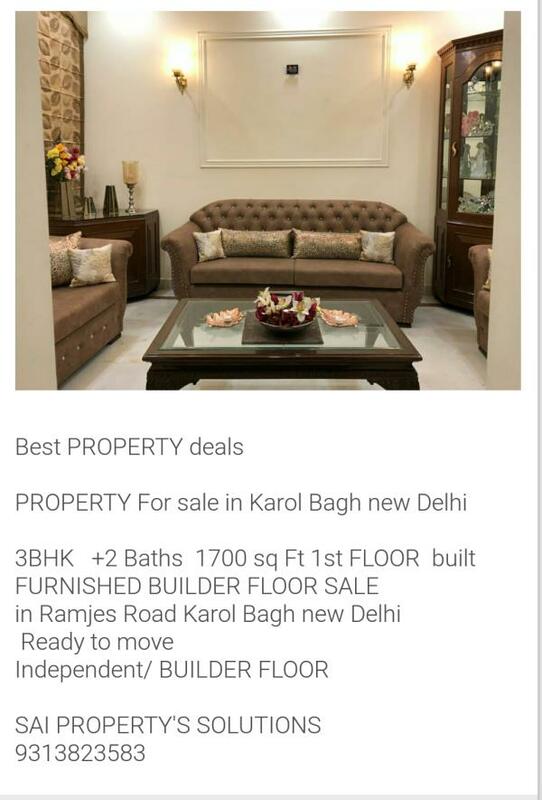 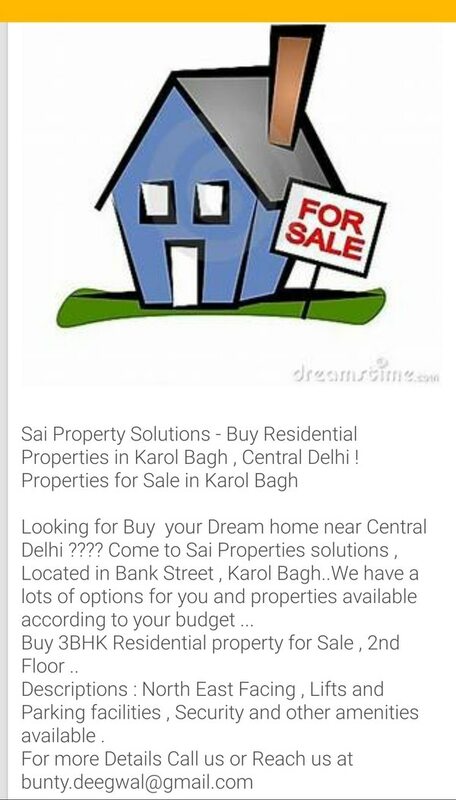 Buy / Sell Properties in Karol Bagh, Central Delhi Find Commercial property in Delhi / NCR within your budget ..Sai Property Solution , A Leading Real Estate Dealer / Consultant /Agent having a various Deals in Commercial and Residential Properties within your budget..Buy Furnished Office Space 450 Sq Feets , Well Maintained with Lift, 2nd Floor available , Suitable for Jewellery Shops , Mobile Shops , Mini Offices ...Rent Expected : 35, 000/-INR. 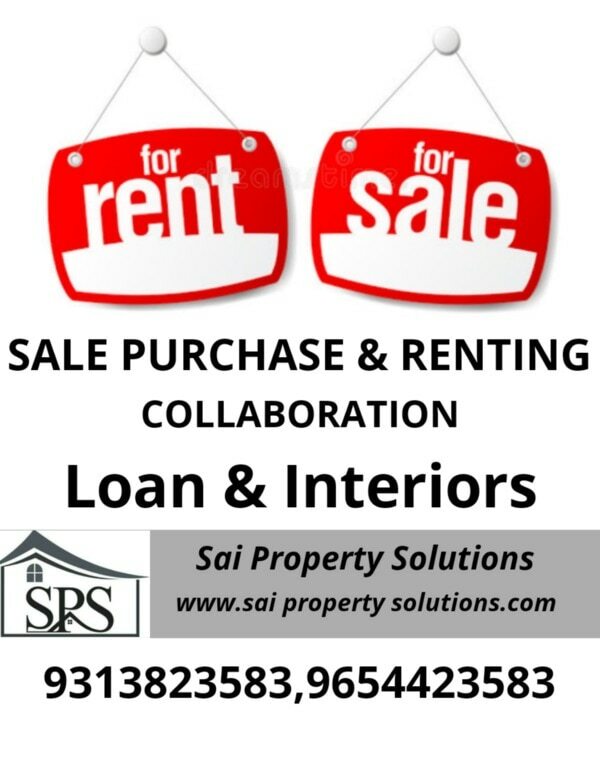 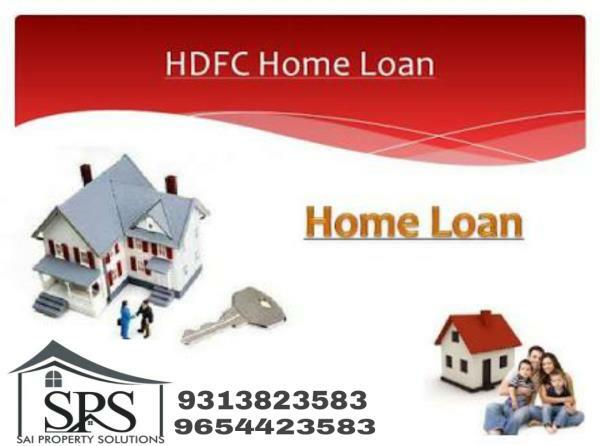 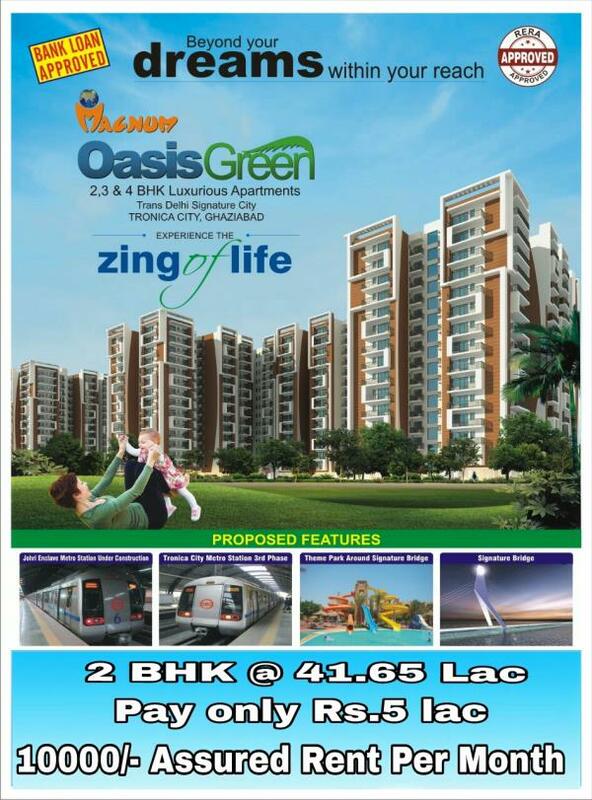 For more Details and Information Call us and Get Best Deals..